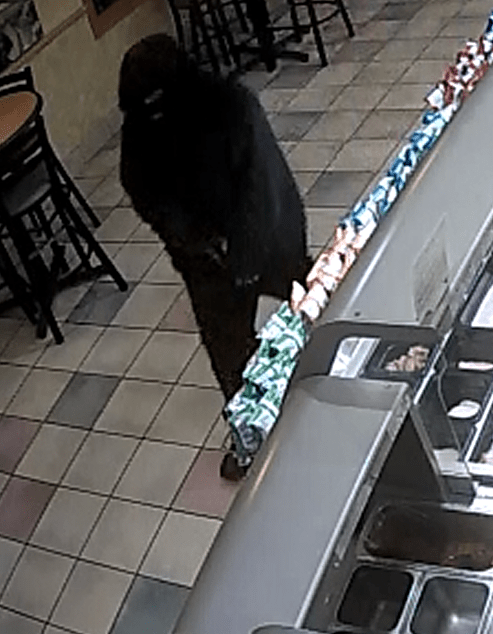 On October 16, 2016, at approximately 8:13 pm, El Dorado County Sheriff’s Office received a 911 call reporting a robbery had just occurred at the Subway restaurant located at 3600 Carson Road in Camino. 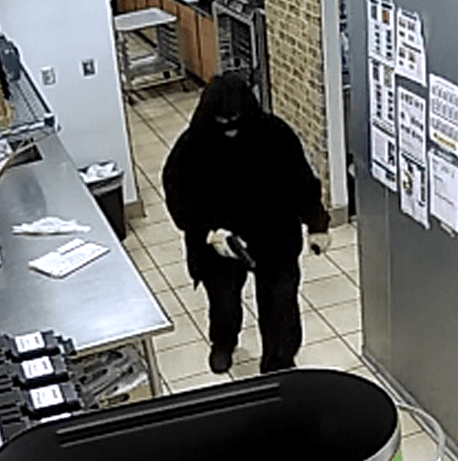 Deputies responded to the scene and were told by witnesses that two armed masked men entered the business and demanded cash. The employee complied with the two suspects’ demands. The suspects fled the scene with an undisclosed amount of money prior to arrival by the responding deputies. The suspects are described as white male adults approximately 20-30 years of age. 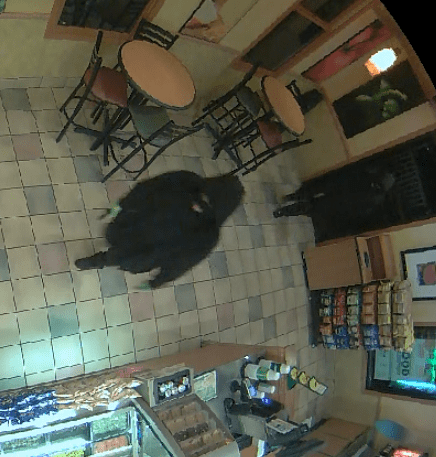 Both suspects are approximately 5’5″ to 5’10” tall with an average build and were last seen wearing all black clothing, gloves, and black ski-type masks. One of the suspects was armed with a black handgun and the other suspect was armed with a silver revolver. The El Dorado County Sheriff’s Office is asking for anyone that may have information regarding the robbery to contact Detective James Peterson at (530) 642-4713 or Detective John Conley at (530) 642-4712. The search for the missing aircraft has resumed. However, due to the weather, aircrafts are unable to get a low level visual search of the area. Civil Air Patrol is flying above and unable to get visual on the ground at this time. CHP aircraft attempted to get a visual of the search area but the weather hampered their efforts. We do have search and rescue ground crews actively searching at this time. Snow has fallen in the search area, but forecasts predict improved weather conditions later today. Updates will be posted when available. A Cessna aircraft returning to the Sacramento area from Idaho, with a single pilot on-board has been reported overdue. The last known position of the aircraft is in a rugged area of the Sierra Nevada Mountains southwest of Lake Tahoe. Due to inclement weather ground and aircraft searches were called off. Search efforts will resume in the morning, weather permitting.